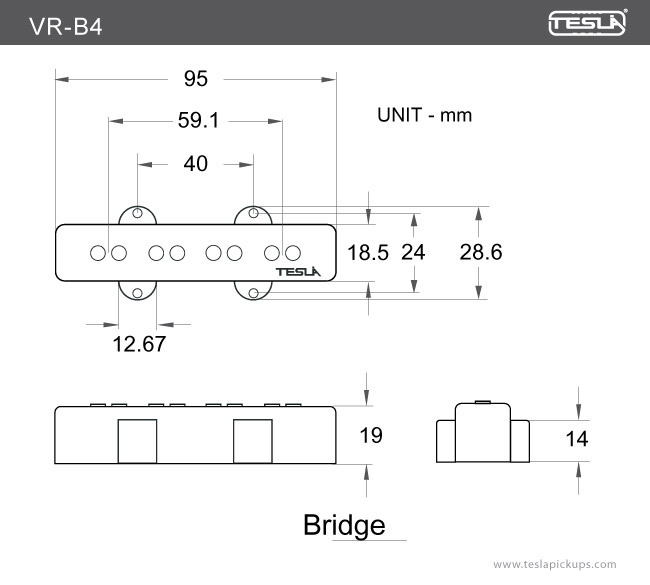 The VR-B4 produces an abundance of pretty heavy and powerful tones. 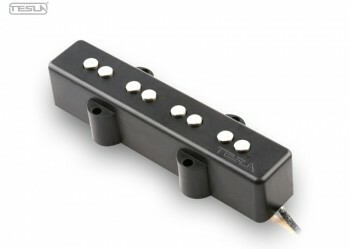 This Jazz style bass pickup is recommended in the bridge position because of its power and is extremely well suited to go with the VR-B3 in the neck position for a first rate, high quality P-J combo. 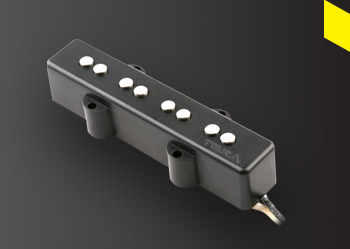 The VR-B4 pickups are carefully made with plain enamel copper wire, Alnico 5 pole piece magnets, a fiber bobbin and cloth covered wire.